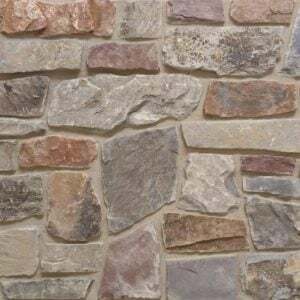 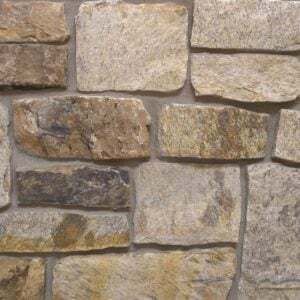 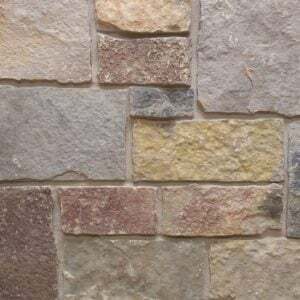 Berkley stone’s wide assortment of colors, sizes, shapes, and textures make it a great natural stone veneer for high-visibility projects. 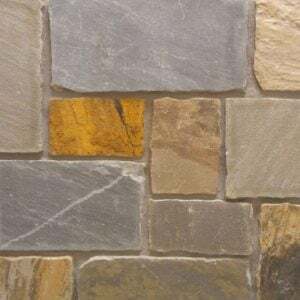 There are many colors in these stones that include browns, tans, whites, and grays. 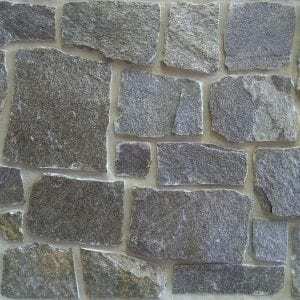 The variety of sizes of Berkley stone’s makes creating unique patterns quick and easy. 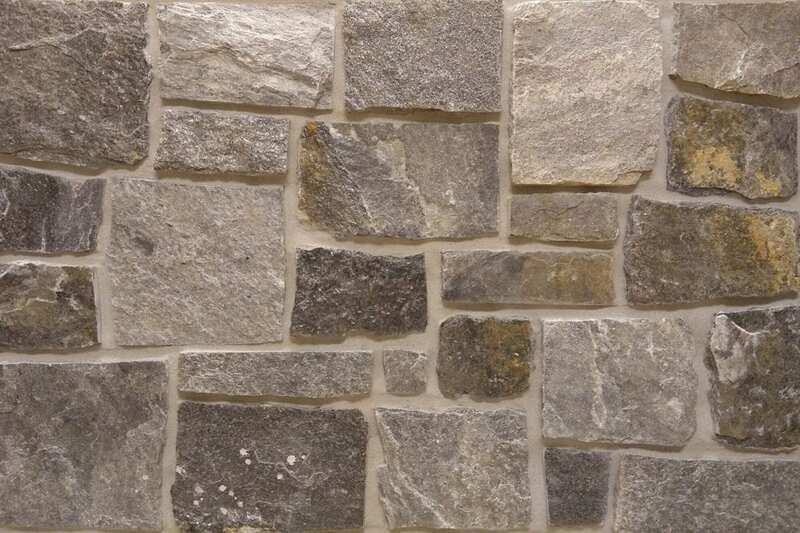 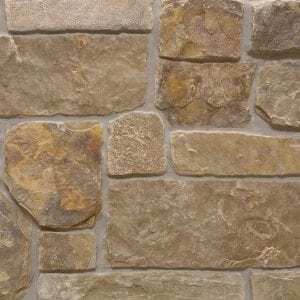 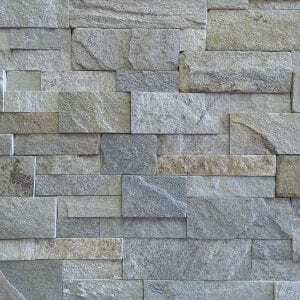 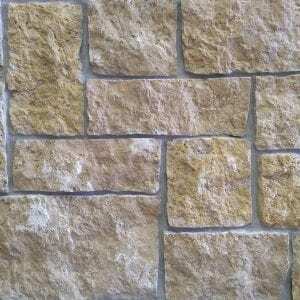 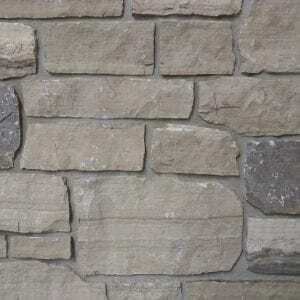 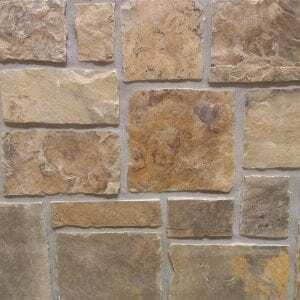 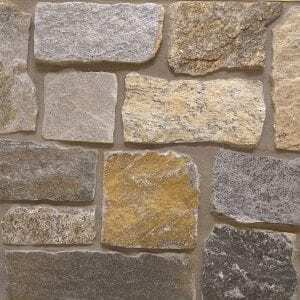 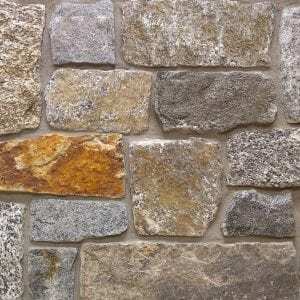 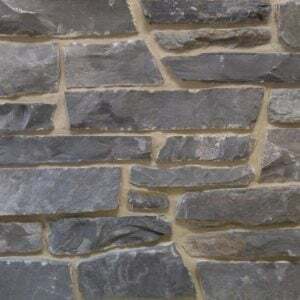 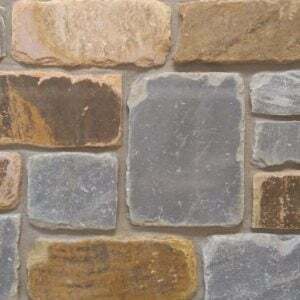 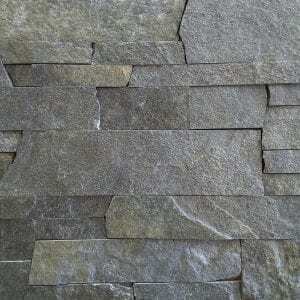 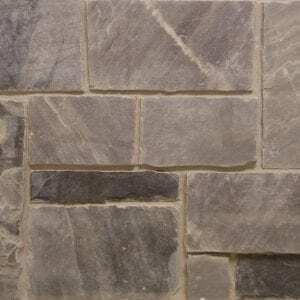 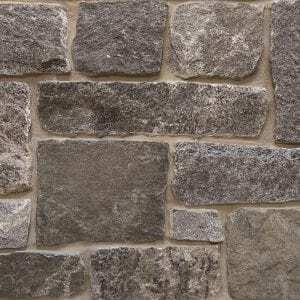 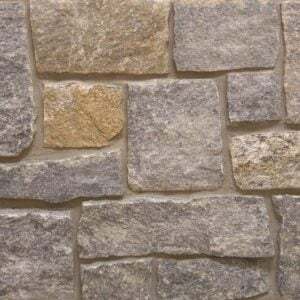 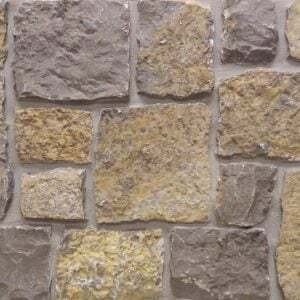 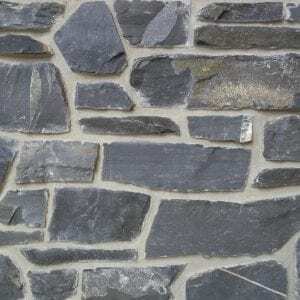 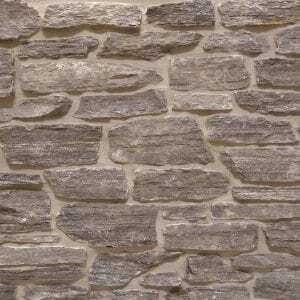 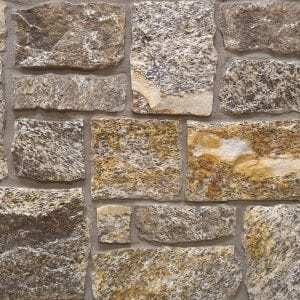 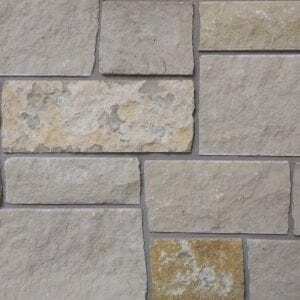 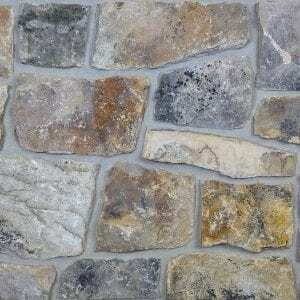 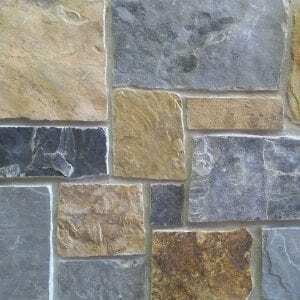 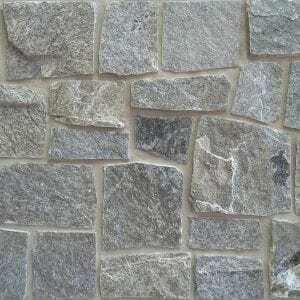 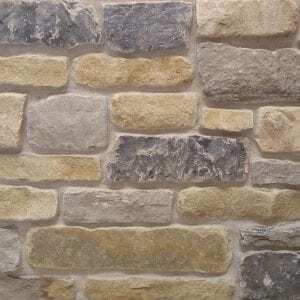 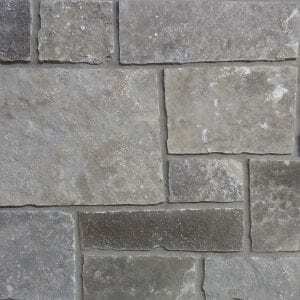 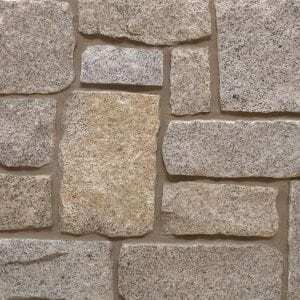 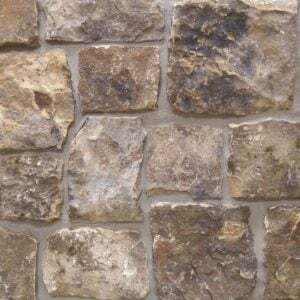 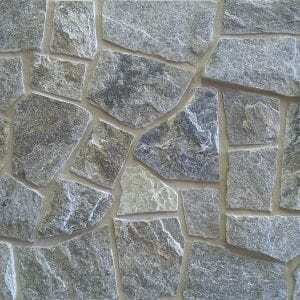 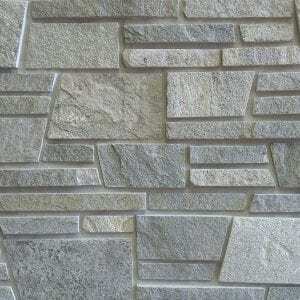 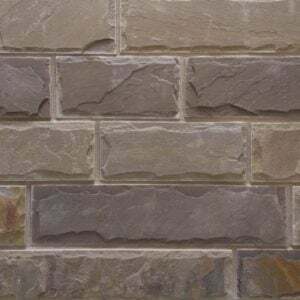 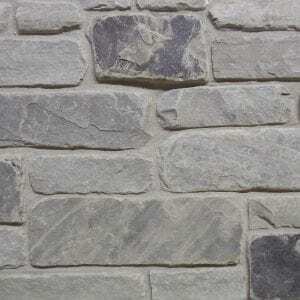 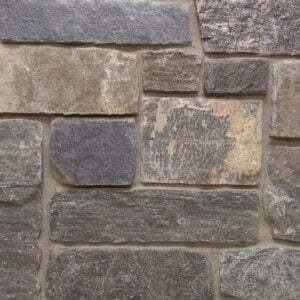 As a result, this stone is great for large and small projects on homes, businesses, or even landscaping elements. 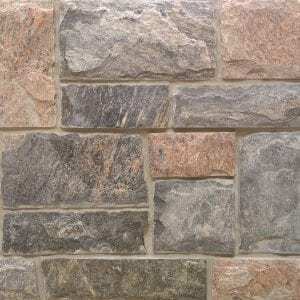 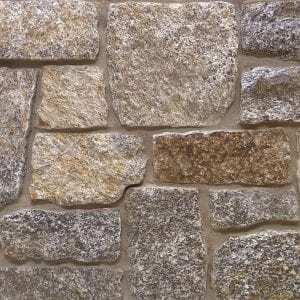 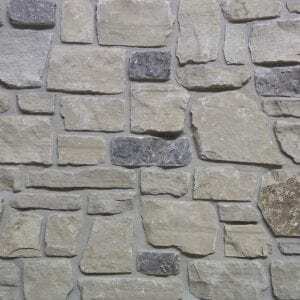 Berkley stones will look great in a rustic, country setting or a more modern home with new appliances and electronics.